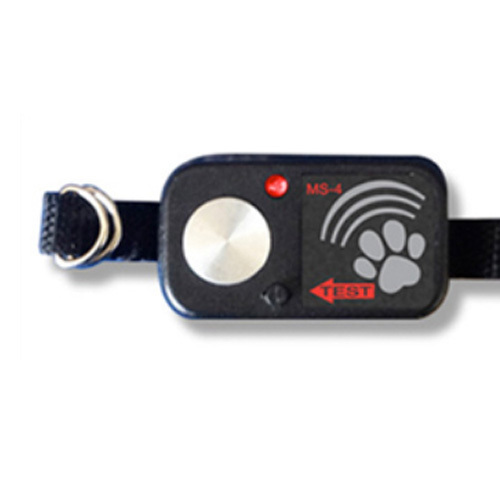 Ultrasonic collar for the power pet door. it is waterproof and is required if you want to grant your pet access through the power pet door. the power pet door only comes with one included collar. 1 collar battery included.